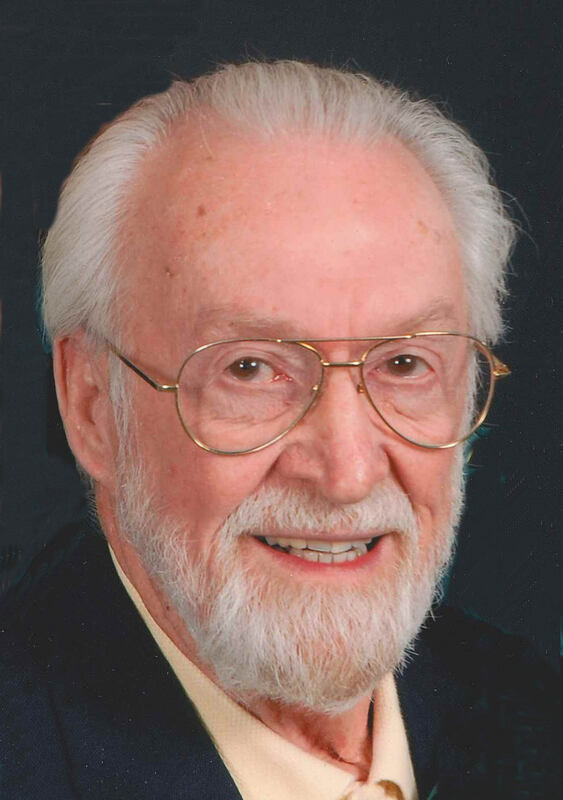 Donald Raymond Adkins passed away at his home on Tuesday, November 20. He was born in Duncan on November 18, 1936, to Raymond Roy and Mary Thelma (Remy) Adkins. A memorial service is scheduled for Friday, November 30, at 2:00 P.M. at the First Christian Church with Arnold Nelson officiating. Arrangements have been entrusted to Whitt Funeral Home. Don graduated from Duncan High School in 1955. He proudly served his country for two years in the U.S. Air Force and attended the Air Force Academy. He married the love of his life, Bama Jane Reed, on May 18, 1956. They had five children, Helen, Donald, Kathryn, Bama, and Loren. She preceded him in death on October 7, 2010. He owned and operated Adcomp for 30 years, retiring in 2010. Don gave Bama a birthday gift of square dance lessons where they met some of their dearest friends. They traveled and danced for over 25 years with these friends. They also loved to take cruises and traveled in Europe several times. He was a member of the First Christian Church since 1957. Don is survived by his children, Donald Fred Adkins and wife Marylyn, Kathryn Monkress and husband Russell, Bama Jane White and husband Rann, and Loren Adkins; son-in-law, Lonny Harris; grandchildren, David Harris and wife Lisa, Matthew Harris, Preston Adkins, Kaitlin Adkins, Sarah Anderson and husband Jonathan, Laura Robinson and husband James, Jacob White, and Spencer White; ten great grandchildren; aunt, Dorothy Hammond; and cousin, Rita Harms and husband Allen. He was preceded in death by his wife, Bama; his parents, Raymond and Mary Adkins; and his daughter, Helen Harris.